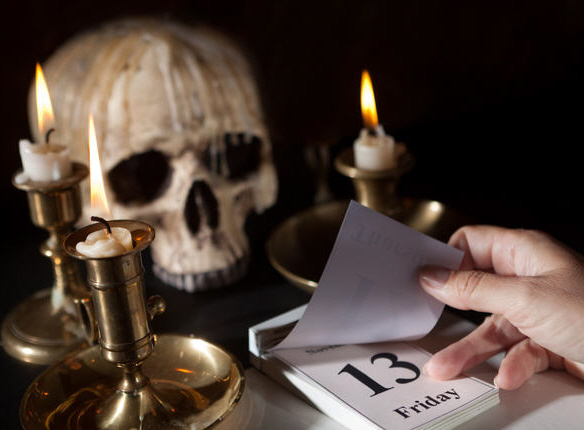 Friday The 13th spawns Paraskevidekatriaphobia, or more simply the fear of Friday The 13th. This also coalesces with a more ancient fear of the number 13 known as Triskaidekaphobia. These frights foment into a sub-conscious spirit within the human collective consciousness causing increased bad luck and dark metaphysical energies. 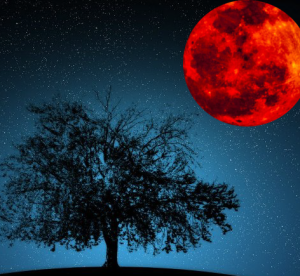 In essence any luck of a dark sort on Friday The 13th is caused by so many humans believing it to be so! This is why it’s the ideal day to place curses upon those who have wronged you! Naturally fear and misfortune in the human arena bring out all manner of nefarious paranormal beings that may include dark spirits, poltergeists, demons, evil practitioners of magic, Clurichauns(Dark Leprechauns), The Friday The 13th Demon Specter, and even the infamous Jason Voorhees! Indeed the Friday The 13th films are based on the true story of a supernatural serial killer! Some claim that the Omniverse God himself placed a curse on Friday The 13th because humans killed his Demigod Son Jesus Christ on that day. No enchanted evidence of this curse has been found. However it would be difficult to detect if initiated by such a high level God. If it’s true then this would further stoke the bad luck and fear already in on this dark day. Mystic Investigations Battles The Friday The 13th Demon Specter? This entry was posted in Curses, Friday The 13th by Xavier Remington. Bookmark the permalink. I'm the Founder, and President of Mystic Investigations. 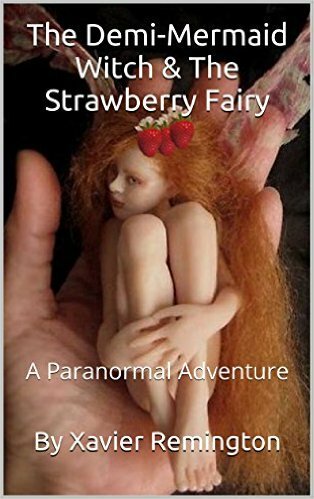 Big time paranormal investigator and hunter of evil supernatural entities. Get Push Notifications In Your Browser When We Publish New Posts. Click Here & Then Click The Red Bell In The Lower Right Hand Corner. What Is The Soulmate Curse? How Do You Defeat A Mummy? 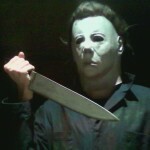 What Is Michael Myers And Is He Real?